Pimpex Plastic, China supplies Non-Woven Disposable Products Machinery & Ultrasonic Welding Equipments. What is Non-Woven Fabrics? 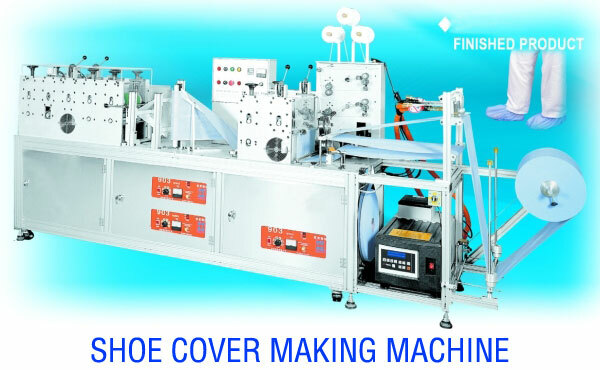 A special design to produce elesticated non-woven or plastic shoe cover automatically with throughput 60 pieces per minute. These shoe covers are suitable for hospital and hygiene industries. Fully automatic mechanism from meterial feeding to finished product collected, no worker needed. 5. Adjustable ultrasonic weld, Plastic thermal fusing. 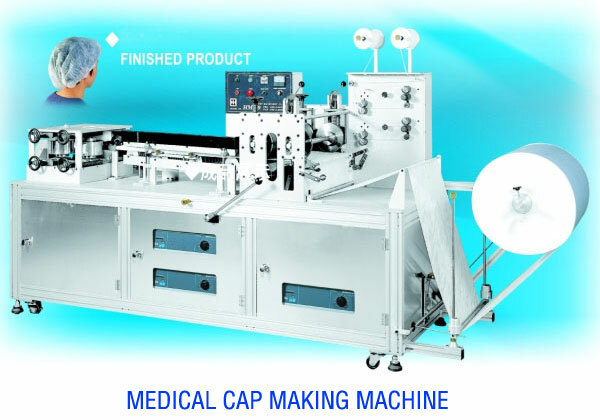 The doctor cap making machine is a fully automatic production machine. From raw material supplying to finished product outputed. 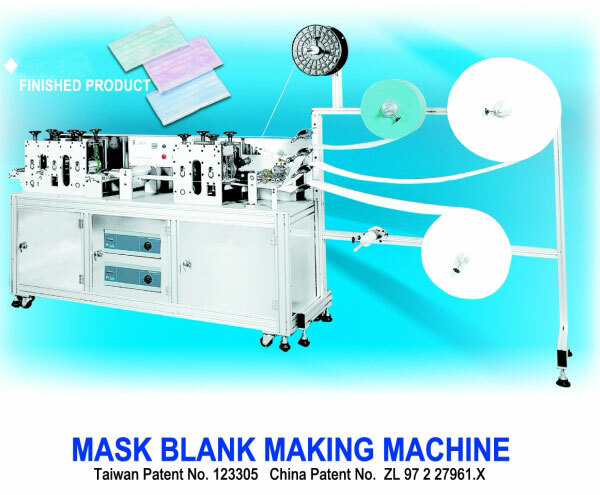 The overall inprocess and production are completed on th same machine. A special design to produce CD sleeve automatically in counts of 40-160 pieces per minute. Suitable for CD manufacture industry. A special design to produce elesticated non-woven caps automatically in counts of 60 pieces per minute. Suitable for hospital and hygiene industries. Fully automatic mechanism from material feeding to finished product output, no worker needed. 4. Product size: 19" , 21" , 23"